From misty Northern California redwood forests to sun-kissed Southern California beaches, the enchanted Golden State makes Disneyland seem normal. 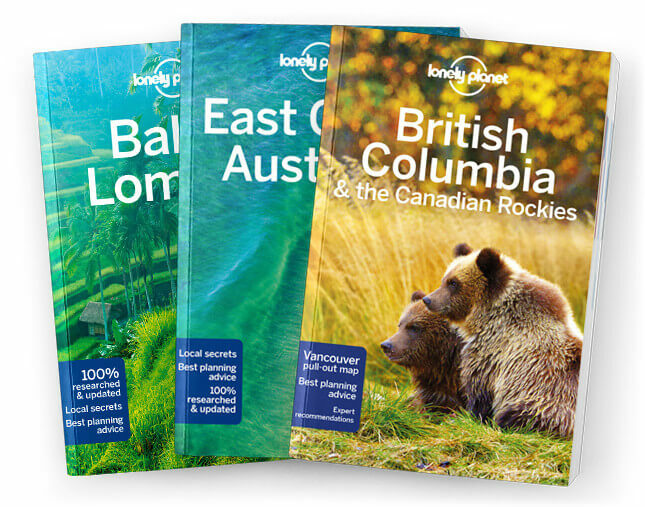 Lonely Planet will get you to the heart of California, with amazing travel experiences and the best planning advice. Lonely Planet California is your passport to the most relevant, up-to-date advice on what to see and skip, and what hidden discoveries await you. Sashay out onto San Francisco’s Golden Gate Bridge, walk beneath ancient redwoods, or taste wine in Sonoma Valley; all with your trusted travel companion. Get to the heart of California and begin your journey now!